When you need a professional commercial roofing contractor for your project, North Shore Roofing is your first and only call. Licensed and insured, North Shore Roofing serves Boston and its northern suburbs with quality commercial roofing solutions. A commercial building takes years of organizing, planning, and building. 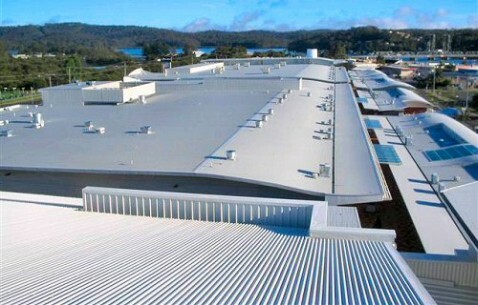 Protect your investment and your commercial property with a quality roofing solution. 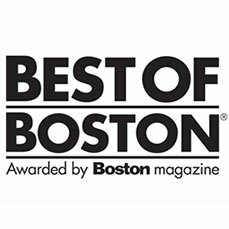 Our professional Boston roofing experts evaluate property with a keen eye for detail and potential threats. We take the same care in planning a solution that you’ve taken in caring for your investment. From start to finish our project management, organization, and execution means your project is completed in a timely manner with little to no disruption to your business, employees, tenants or property. Our safe and clean practices eliminate debris hazards and keep your investment looking great throughout the roof replacement. From flat roofs to steep-pitched architecture, we provide commercial roofing replacement services in Boston and the surrounding North suburbs. 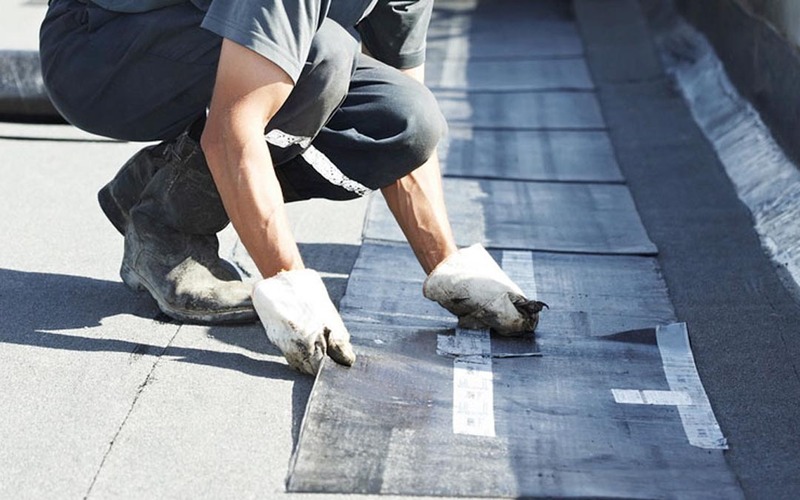 Keep your investment looking its best and your property structurally secure with our asphalt shingle or flat roof options. High and low-sloped roofs: Asphalt shingles, architectural shingles, and 3-Tab shingles allow you versatility in your selection that enhances the value of your property by maintaining the look you want in your building. 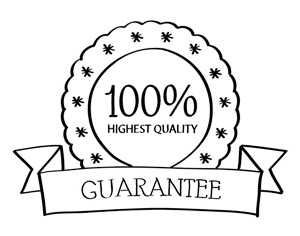 We take great care in proper installment, paying attention to roof seams, HVAC systems, roof drainage, and maintenance hatch flashing. 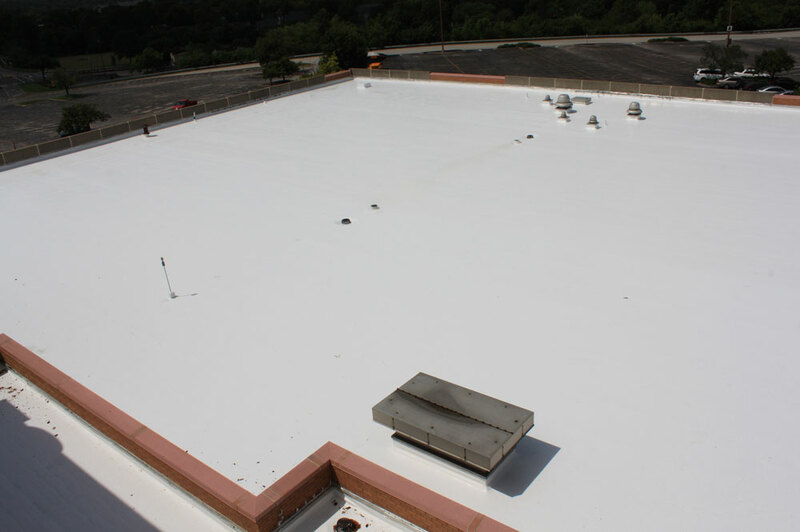 Flat Roofs: Commercial rubber roof options are installed to eliminate roof flooding while taking care to properly seal joints around HVAC systems, roof vents, roof drains, and more. Tapered insulation is added to reduce ponding so proper drainage occurs. Skylights and peaks and valleys are reflashed with precision in order to prevent water damage to your property. 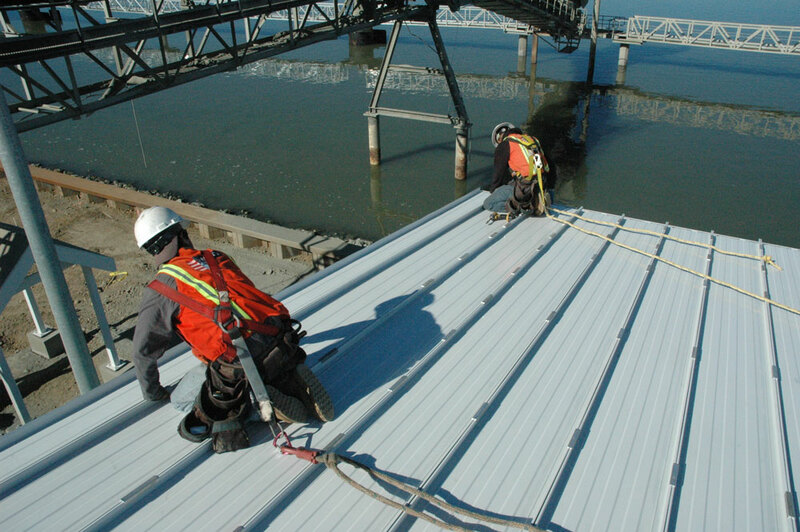 Contact our team to discuss your commercial roofing needs today. 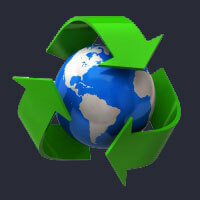 We’ll partner with you to create a plan that allows you maintain your property in great condition.